It's that time of year when financial statements start to circulate. After Q2 reports of record earnings for Samsung and big losses for LG, it's now Huawei's turn to take the floor. In a statement yesterday, the Chinese company announced its half-year figures, headlined by a 36.2% year-on-year increase in sales revenue, totaling CNY105.4 billion. The revenue gain is likely a result of shipping more phones, a number that also rose to 73.01 million, an increase of 20.6% compared with the first six months of last year. According to figures from IDC, Huawei's global market share grew to 9.8% in the first quarter of 2017. As expected, that number is even higher in Greater China, where the manufacturer commands 22.1% of the market. Q1 smartphone shipments in China were up by 26% year-on-year, and even more impressive was the 18% rise in Europe. That was apparently due to strong performance in Central and Eastern Europe, as well as the Nordic area. Huawei's sub-brand Honor had a significant influence on the sound performance, highlighted by its number 1 spot in the sales volume and sales revenue charts in China from January to May. 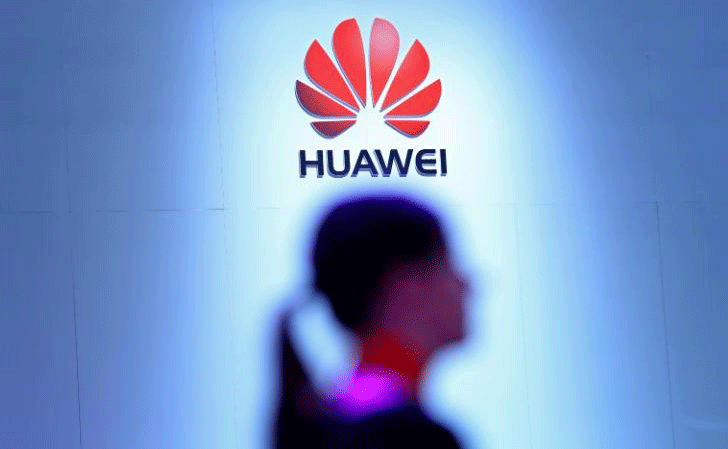 The main brand also improved its global standing to become better recognized as a premium phone maker, and this was confirmed by its high placing in several important lists, such as the Forbes World's Most Valuable Brands list, on which Huawei featured at number 88 this year. CEO Richard Yu attributes the impressive growth to the consistently high quality of its recent hardware, and also says that "consumers know that they can trust Huawei to deliver the kind of experience they're looking for in a premium device." The firm hopes to continue the success by increasing its retail presence to 56,000 stores by the end of 2017, up from 35,000 this time last year, and through its commitment to research and development, both on its own and in collaboration with other companies such as Google and Leica.